Well, headache is the most common disease I have ever seen. Every 3rd person among us is suffering from headache within a day. It means headache is a big problem for each and everyone. Migraine is also a condition of severe headaches on one side of the head. If you are facing this kind of problem, all you need to read these home and medical remedies for headache and migraine to get rid of headache forever. There are many factors which are directly and indirectly responsible for headache. It is due to work load, tension, any sudden shock, an undesired food, through traveling or it can be a bad smell etc. 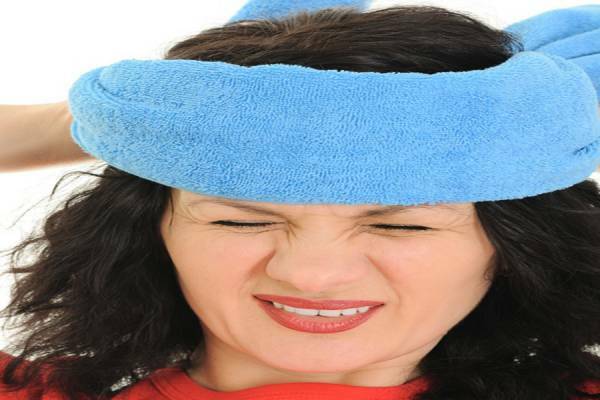 What are the Home Remedies For Headache? Yes, you have to simply drink water, whenever you feel the symptom of headache. 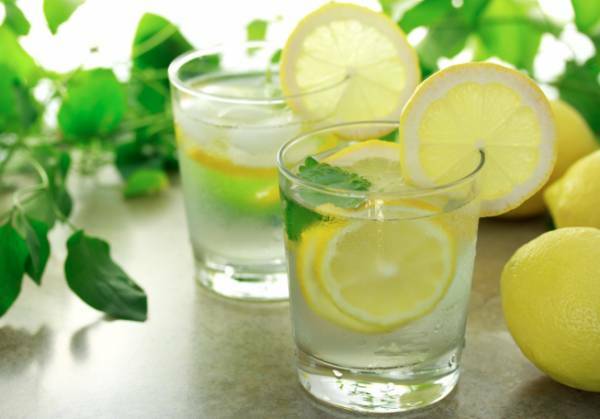 Just add half part of lemon juice in water and drink. Secondly, you have to take small sips of water for a while. Normally dehydration caused headache. Therefore you have to simply re-hydrate your body. Apple is another great ingredient to reduce headache pain. Smelling green apple or eating apple with salt can also reduce migraine headaches. Secondly, you have to take steam of apple cider vinegar. You just have to add 4 tablespoons of apple cider vinegar in hot water and hold a towel over your head. Now just take steam for 5 to 10 minutes. 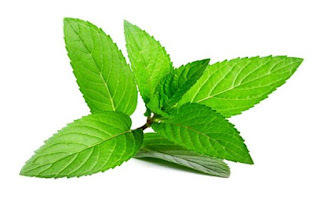 You cannot imagine the power of peppermint; it can reduce your headache pain within 5 minutes. All you need to add 1 teaspoon of dry powder of peppermint to a glass of hot water. Wait for at least 10 minutes and add some honey to it. Now just mixed it and take sips slowly. 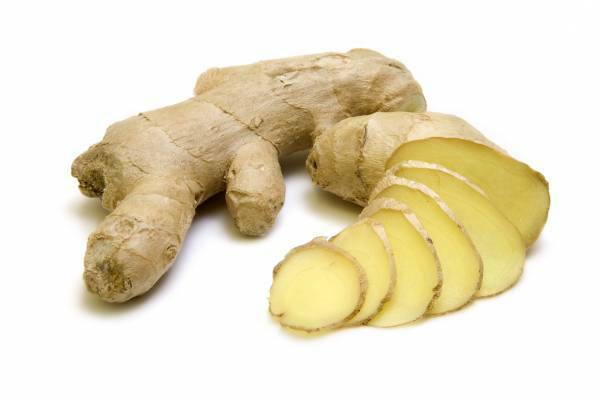 Ginger is another great remedy for headache pain. It simple reduces inflammation of blood vessels of head and reduces pain. You just have to mixed equal amount of lemon juice and ginger and consume two times a day. Applying ginger’s paste with water to forehead can also reduces headache pain. 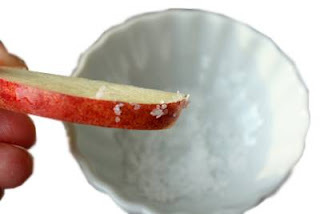 Thirdly, you can add ginger powder into hot water and inhale the vapor for at least 5 minutes. 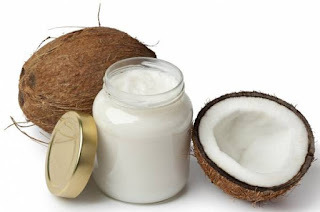 Yeah, massaging with eucalyptus, coconut or almond oil can also reduce severe headache. You just have to take some oil on your hand and massage your forehead for 10 minutes. Oil is actually an anti-inflammatory agent, which relax tense muscles and veins. Well, this is the oldest remedy of all time. In ancient time, people were using this technique to reduce headache pain. Here you have to tie a scarf or necktie around your forehead. It actually reduces the flow of blood to swollen blood vessels. So tie something around your forehead in order to get rid of headache. Which medicine should I take for Instant Migraine Relief? Disprin is one of the best tablets Reckitt Benckiser has ever been made. It is mostly being used in Indian sub-continents. It is being used for fast relief from headache, toothache, bodyache, cold and fever. All those tablets, which contain mefamic acid, can be used to reduce headache. 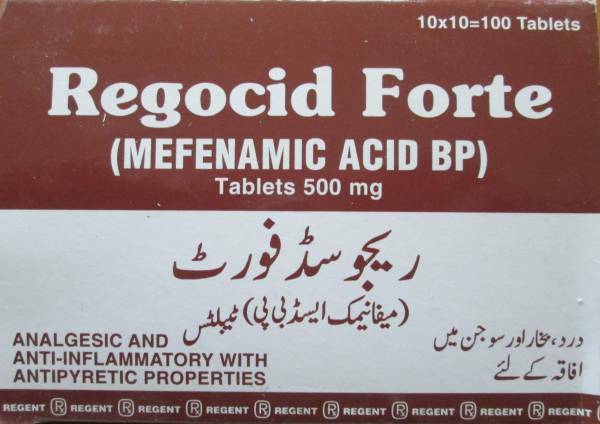 Ponstan, Preston and Regocid are tablets being used in Pakistan, which contains mefamic acid. 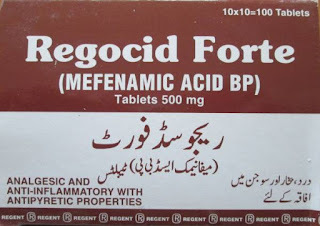 If you are not belong to Pakistan, just take a pill which contains mefamic acid. Preston is analgesic, antipyretic and anti-inflammatory agent, which relief muscle and joint pain. Find out here: How To reduce pain Migraine?